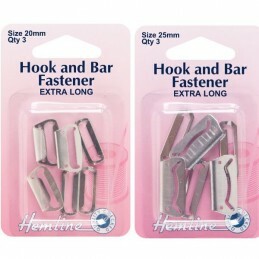 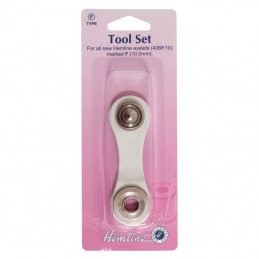 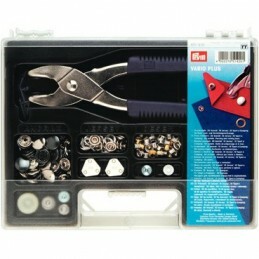 heavy duty metal top snaps and tool. 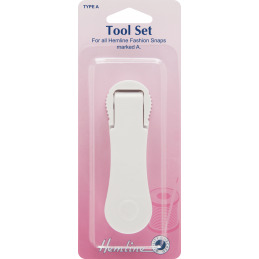 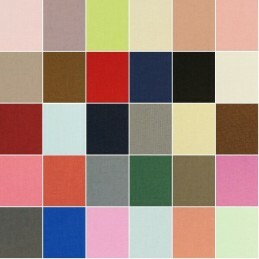 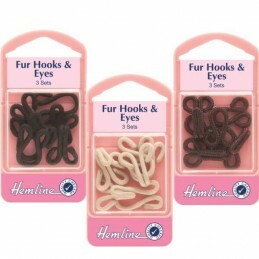 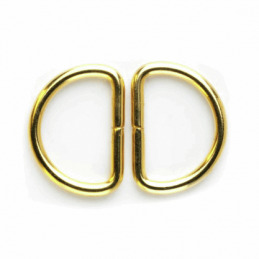 Use on clothing, bags, and outdoor equipment. 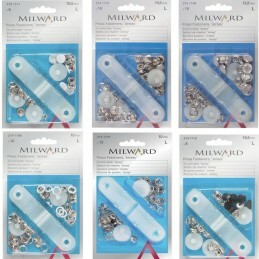 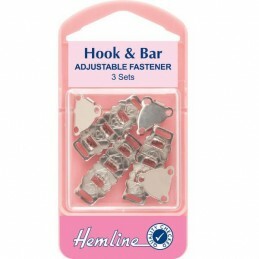 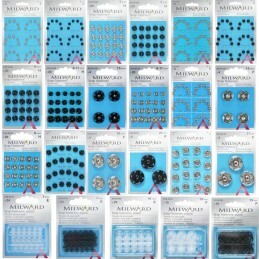 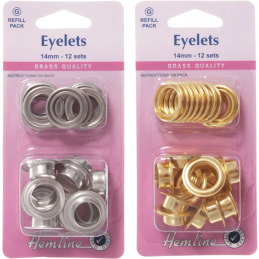 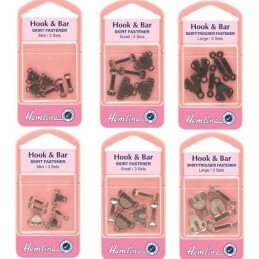 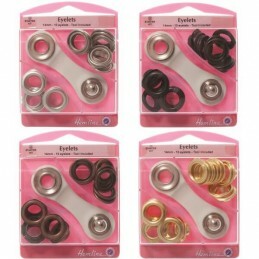 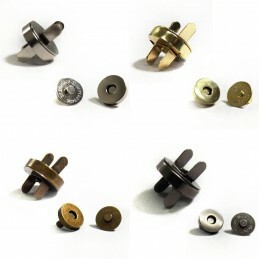 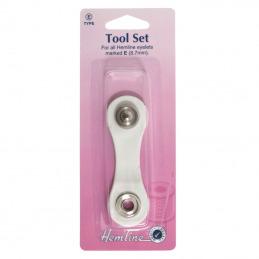 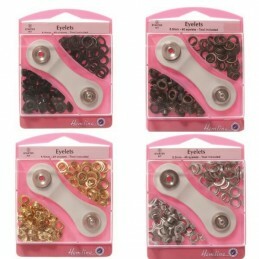 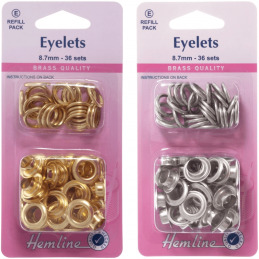 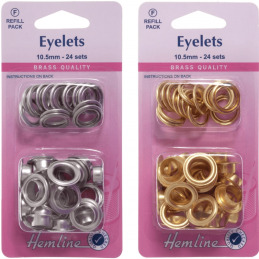 12 sets - 15mm, 5/8in.e. 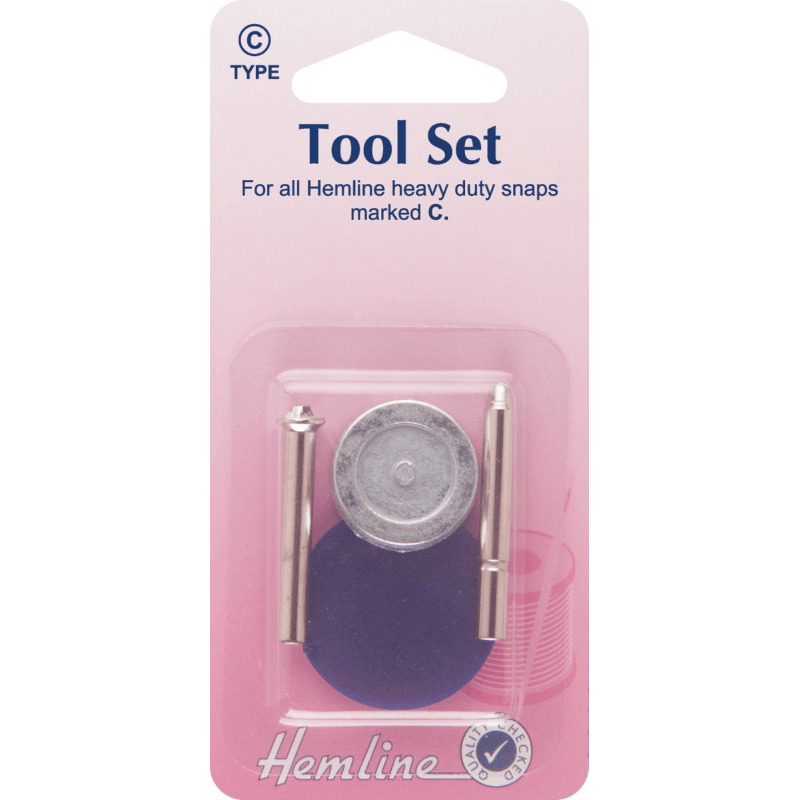 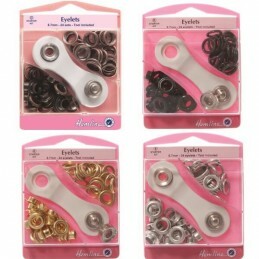 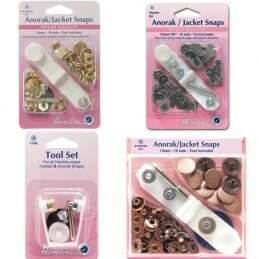 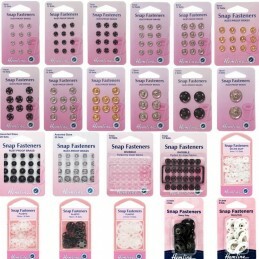 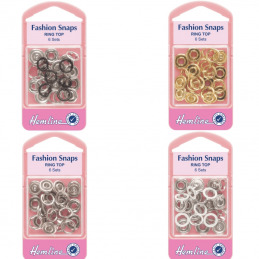 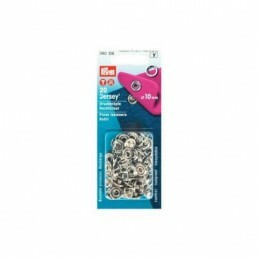 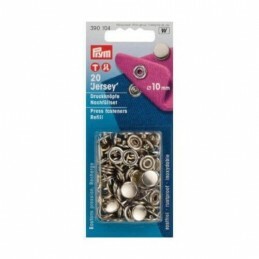 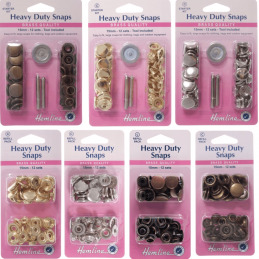 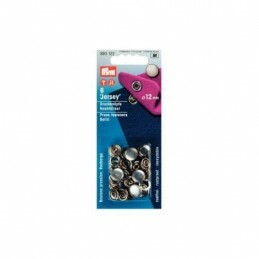 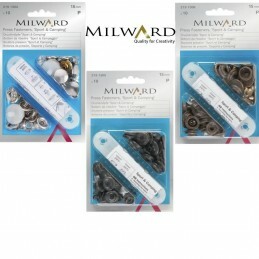 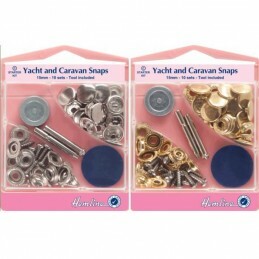 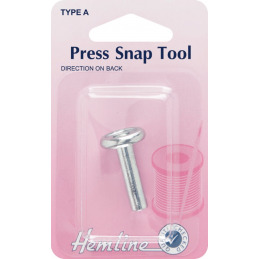 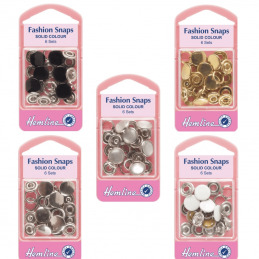 Heavy duty snaps refill pack contain heavy duty metal top snaps only.